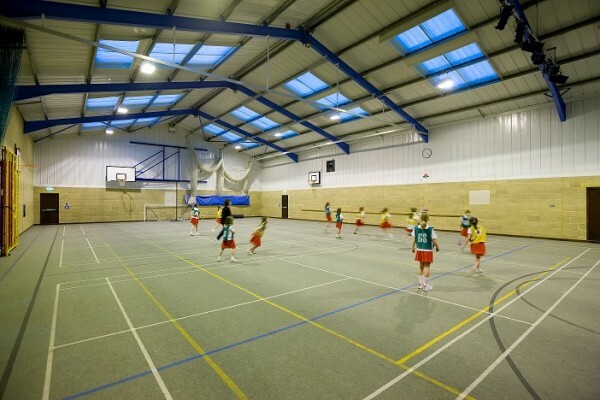 We are keen to share the facilities at St Francis with members of the local community. 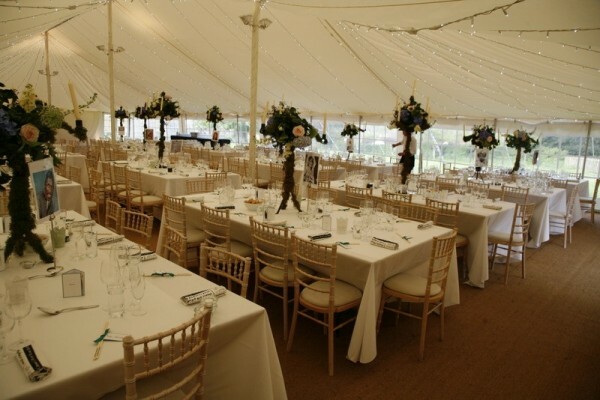 To this end The Hemery Hall, The Haybrook Hall, Design and Technology room, tennis courts, school grounds and other school facilities are available to hire in the evenings and weekends. Community Climbing Wall – Charlie’s Wall : We have an exciting addition to sporting facilities in the shape of a brand new £20,000 climbing wall, funded mainly by Charlie’s Charity, the charity set up in memory of Charlie Lamb who tragically died in 2009 in a car accident. Charlie was a pupil at St Francis and a very keen sportsman. Charlie’s Charity was set up by his family, with the aim of enabling others to benefit from his sporting legacy. 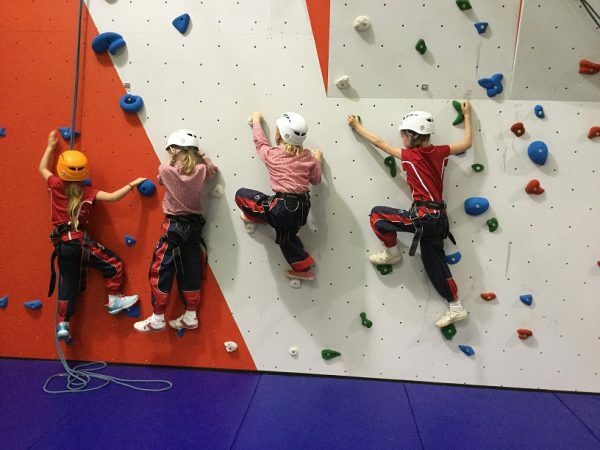 The wall is used by St Francis pupils during PE Lessons and Climbing Clubs and is also available to be used free of charge by local schools and community groups (following required training for group leaders).